So you want to work on your E46, huh? 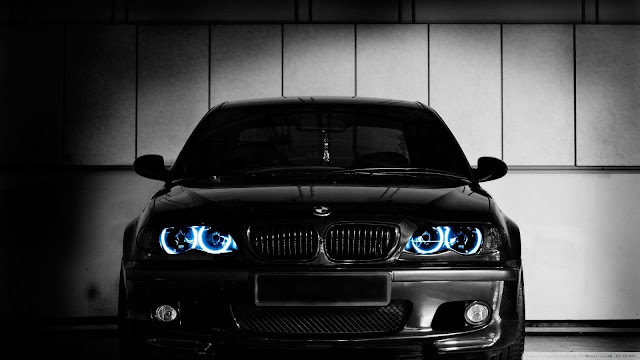 BMW E46 Service Manual - A no brainer! Metric Socket Set - The most common sizes you'll need are 8mm, 10mm, 13mm, 15mm, 17mm, 18mm. Just get the whole set. I recommend both in 3/8" drive (big ratchet) and 1/4" drive (small ratchet) Also recommend a deep socket metric socket set 3/8" drive. Torx Socket Set - These are the male versions of the torx set. You'll encounter tons of these in your BMW. Mostly for cooling system and other electronics parts. Breaker Bar - You'll need this for busting stubborn bolts/nuts. Do not use a torque wrench for this or you'll damage it. It's not designed for massive brute force fastener popping. Great for removing wheel bolts too. Torque Wrench - Get 3/8" drive torque wrench and a 1/4" drive torque wrench for smaller jobs. Tool Box - good for holding your tools! Ratcheting wrench set! - For hard to access fasteners so you don't wear out your arms! LED Flashlight - See what you are doing! 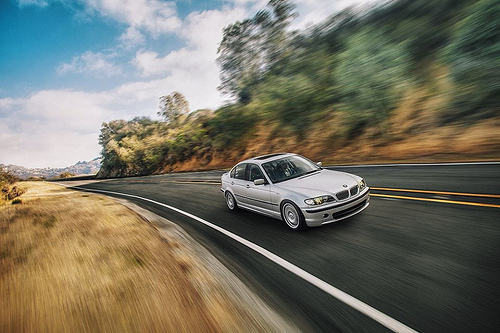 E46 Rear Axle Service Kit - For rear ball joints and rear bushings on the control arm. A definite must! Safety first. Oil extractor -- great for quick and fast oil changes! This pulls oil directly from the bottom of the pan including most of the gunk! No need to go under the car! Deep socket 17mm (for wheel bolts) - don't scratch your wheels! BMW Hockey puck adapter - So you support your E46 properly by its rubber jack pads. 1/2" drive breaker bar /torque wrench extension - Extension is great so you don't scratch your car body when removing your wheel bolts. 3/8" drive torque wrench - absolute must. Brake bleeder BMW - one man bleed job! Pressurized! Tire pressure gauge digital - Keep the most important part of your E46 optimized! Rhino Ramps Car Ramps - Great for doing jobs where you don't need to remove the wheels. Oil changes or sway bars or just general inspection or fuel filters! Thank you for using my links and supporting this blog. I earn a small percentage when you buy from my links and I appreciate your support.